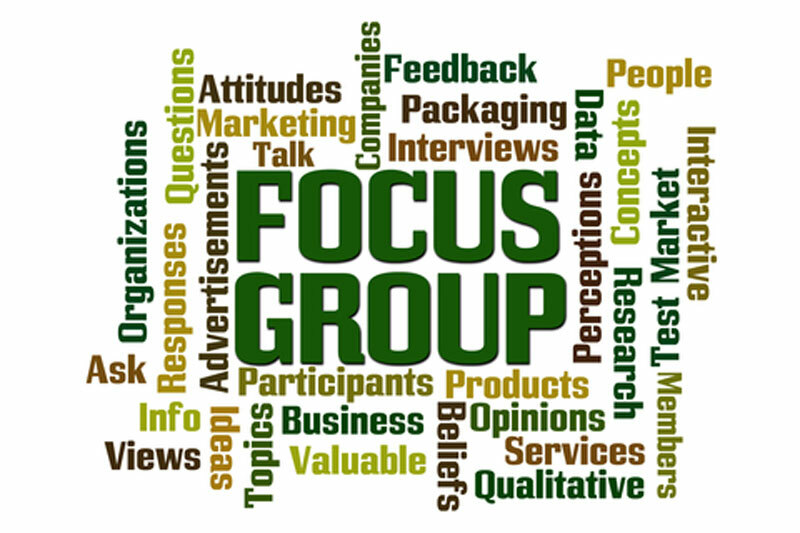 Focus groups are a useful method to get insights into complex behavior; spot changes in attitudes/ values; investigate the usefulness of services; or even inform decision-making, strategic planning and budgets. We help stakeholders in the youth and family services to attain a competitive advantage through high quality matching of participants to projects. We have access to a wide range of participants of via our work reaching over 30,000 young people from compulsory education to young people in employment. Our young people have various passions and interests including the arts, sciences; sports to diet and health; young entrepreneurs; volunteers; young parents; multilingual families and many are very socially engaged in local and national issues.